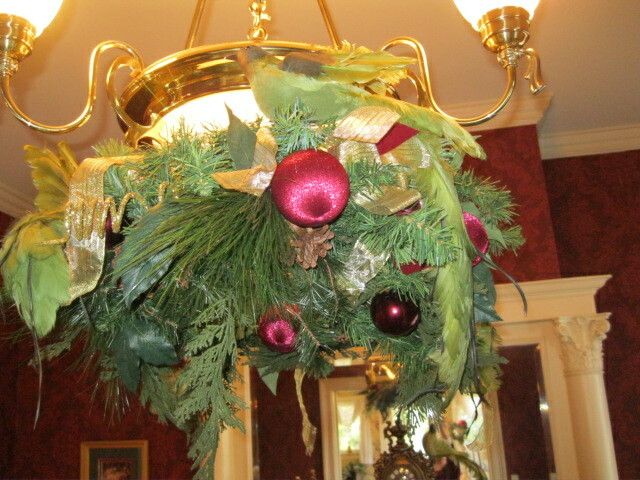 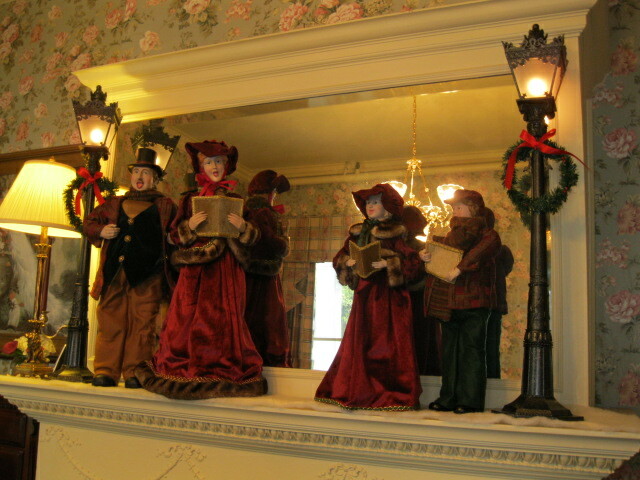 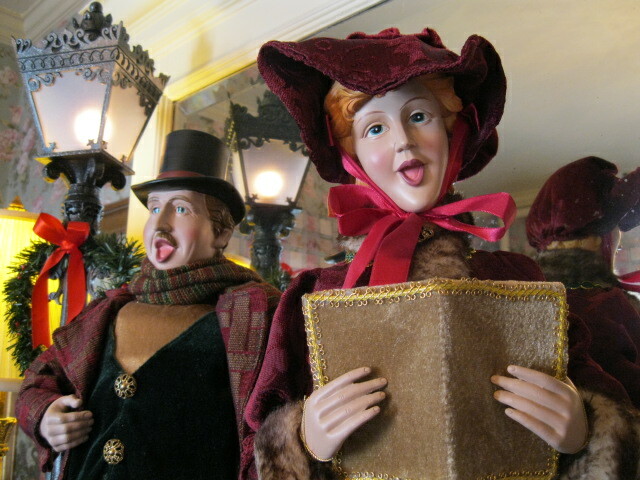 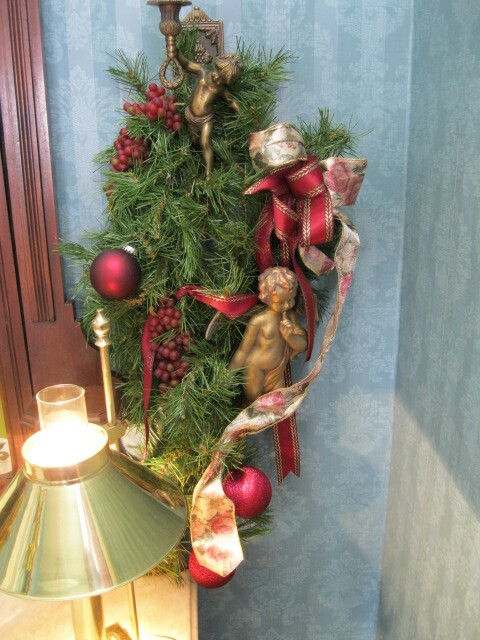 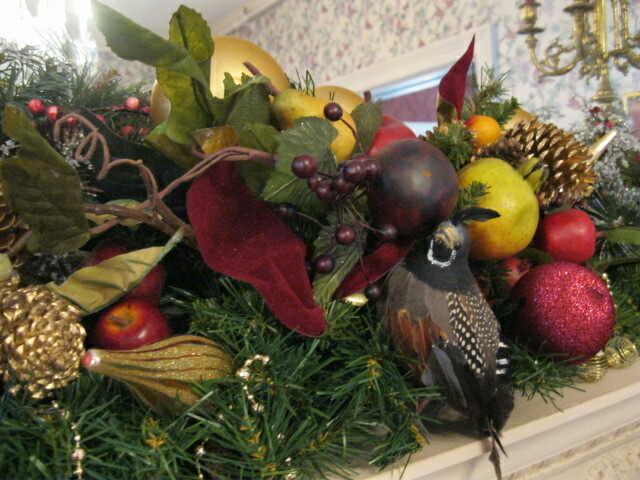 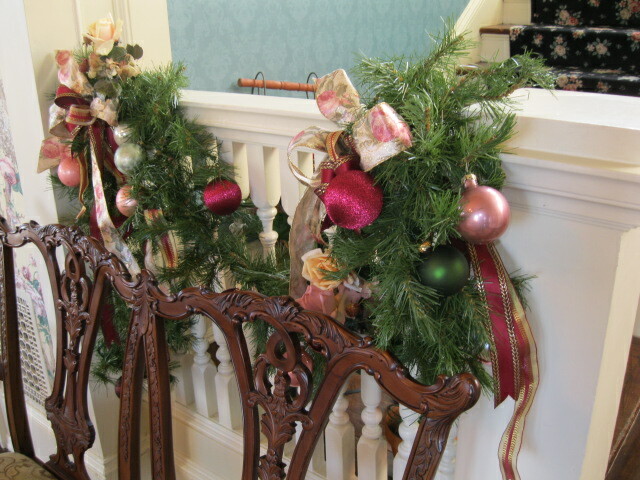 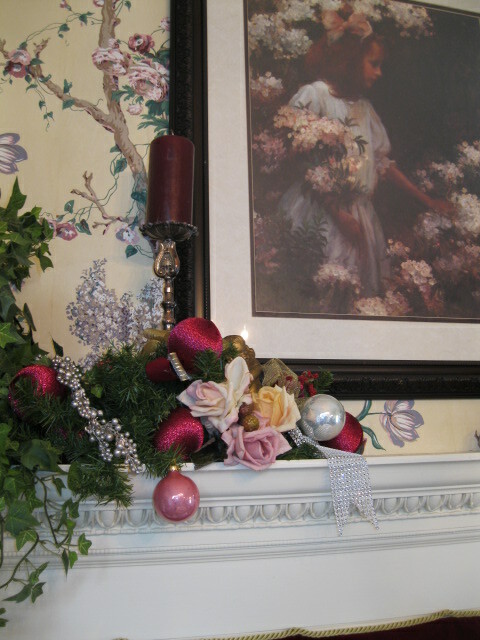 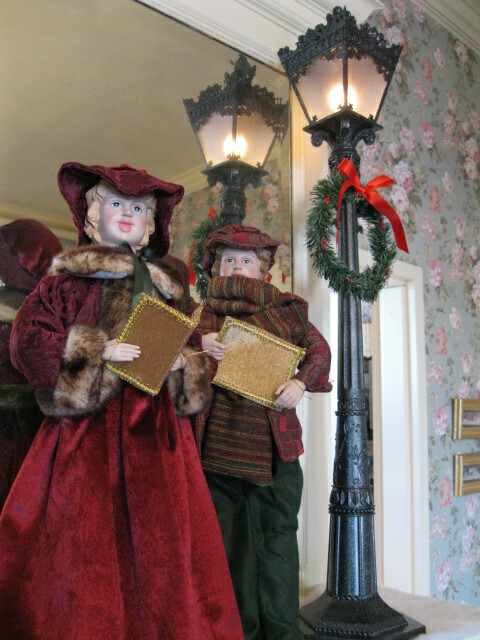 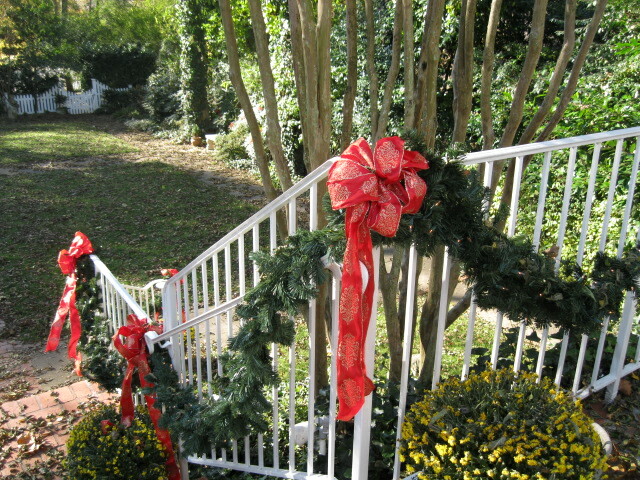 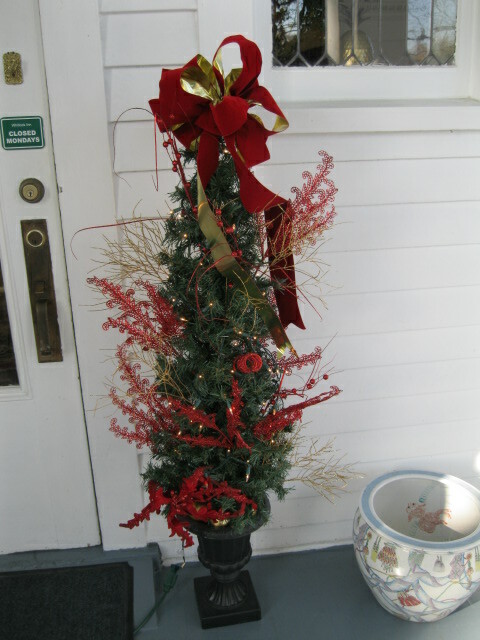 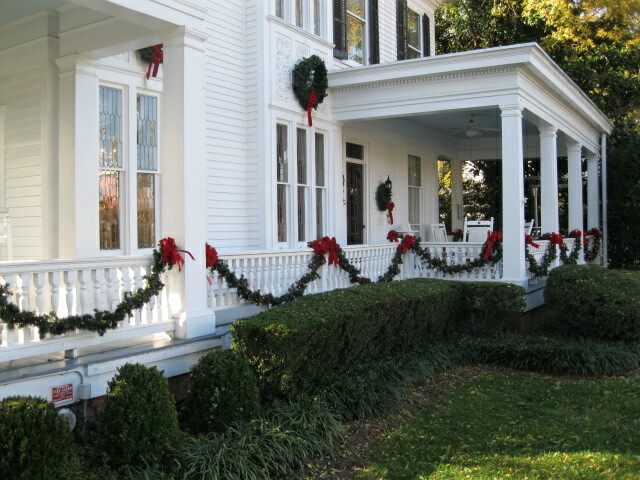 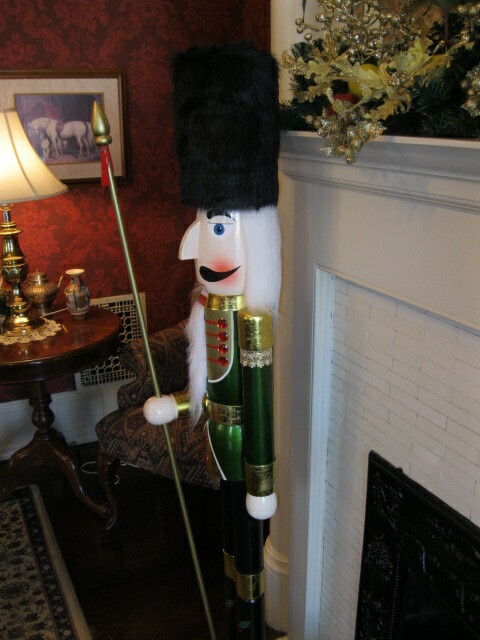 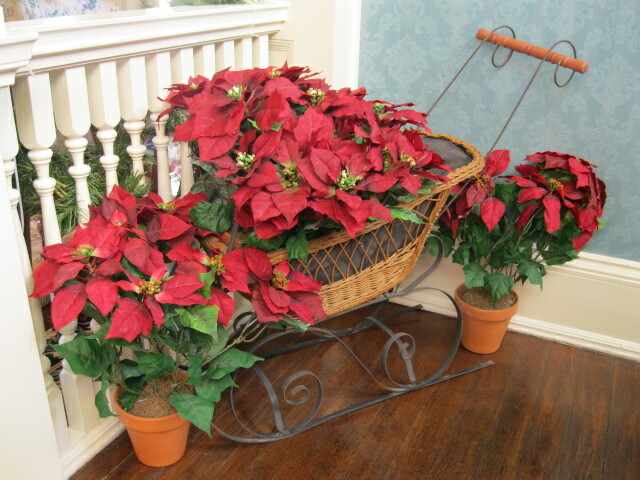 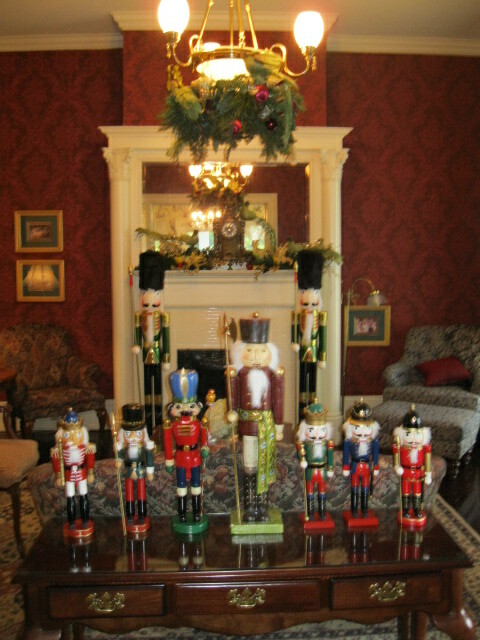 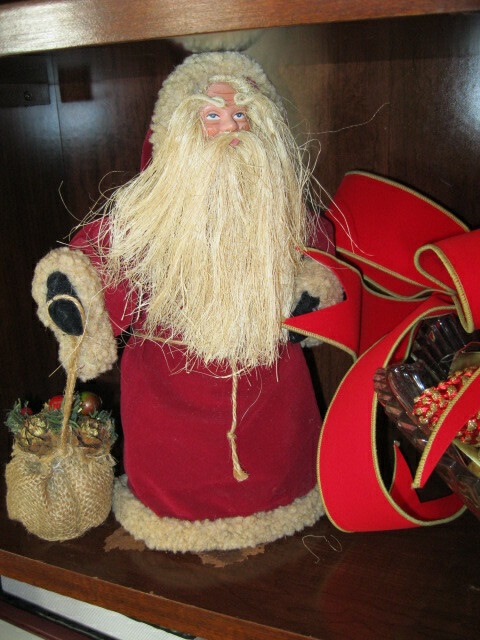 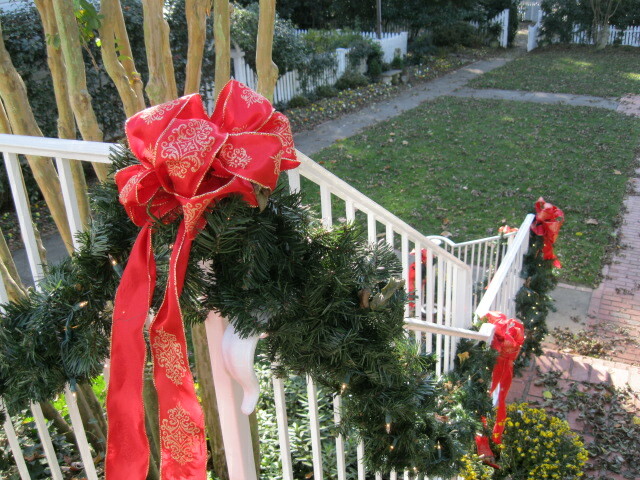 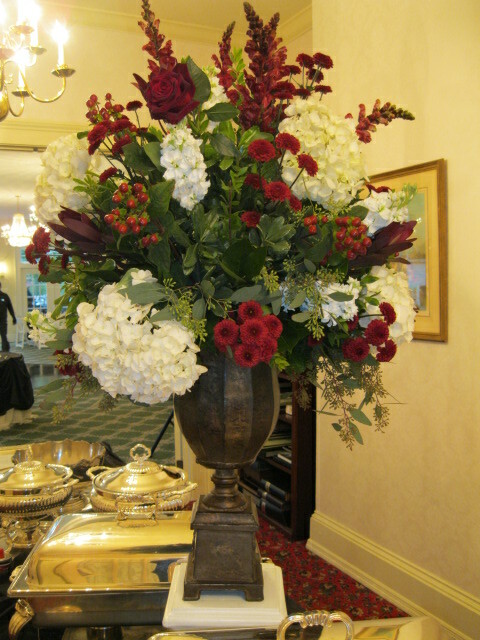 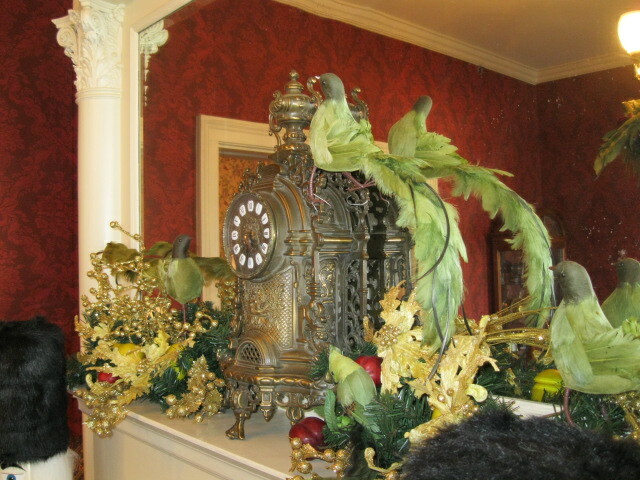 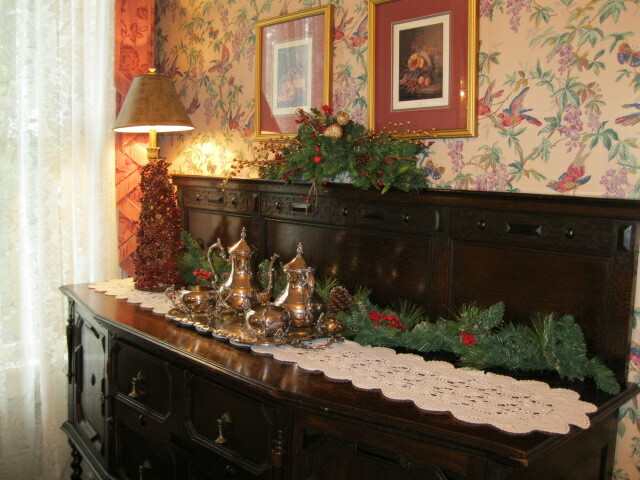 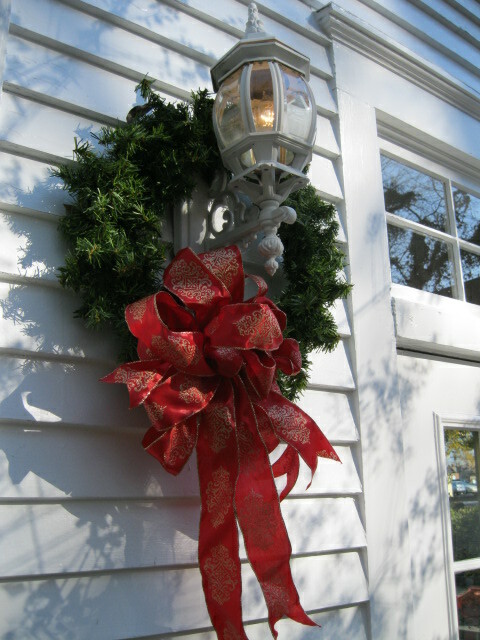 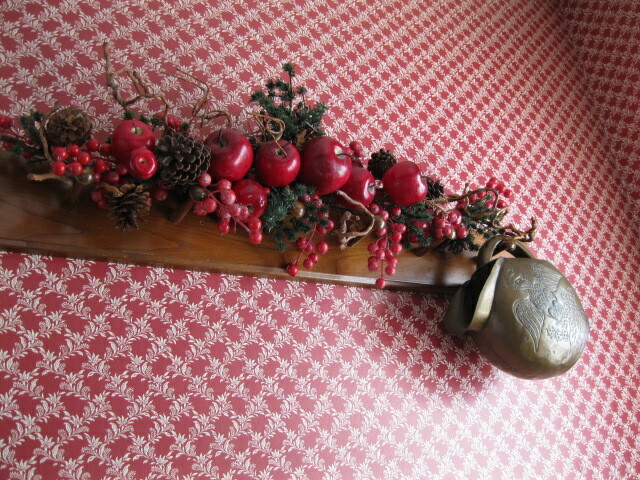 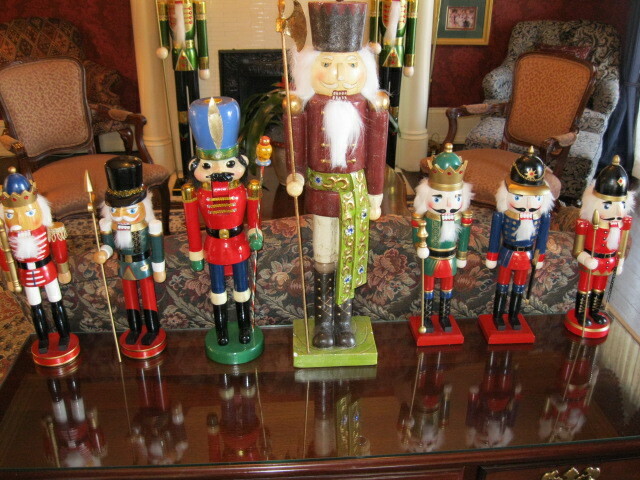 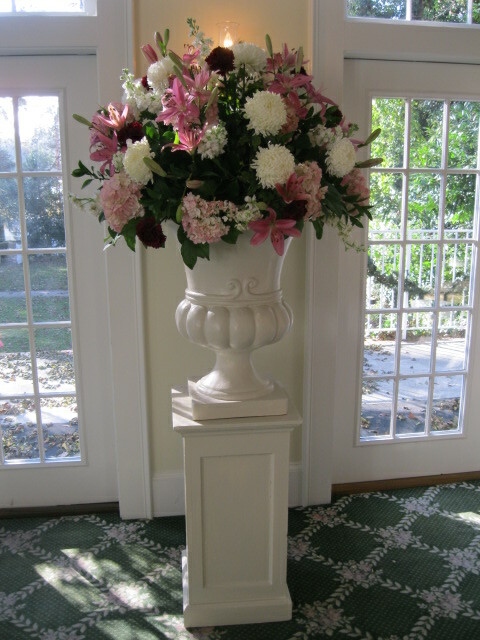 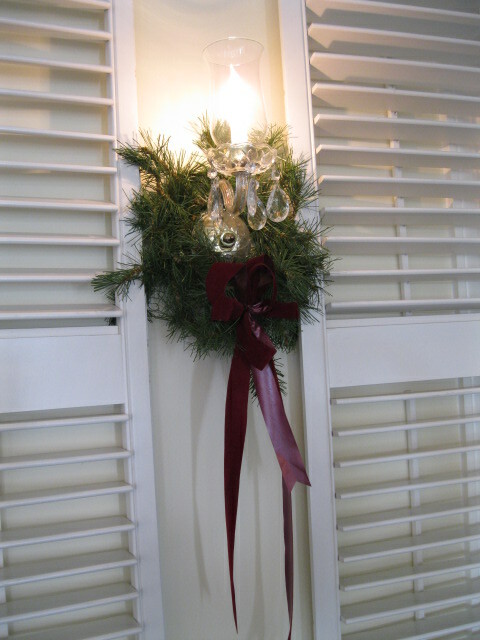 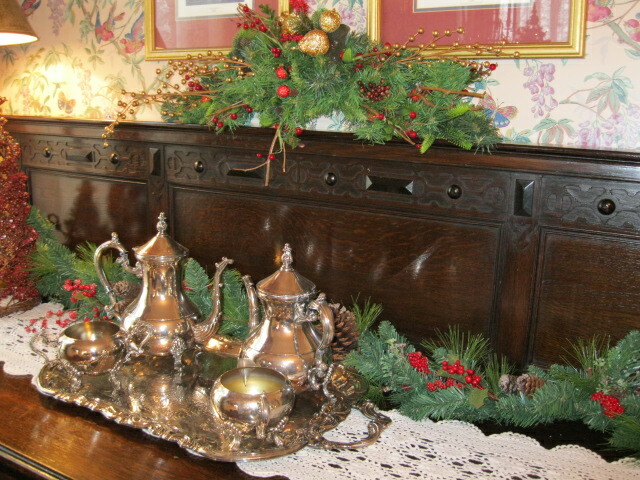 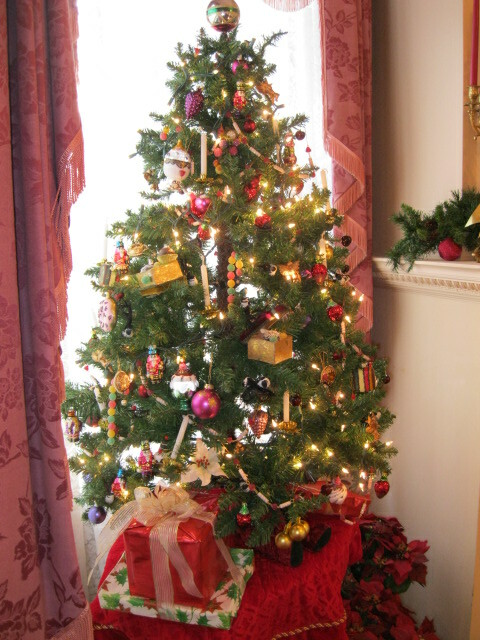 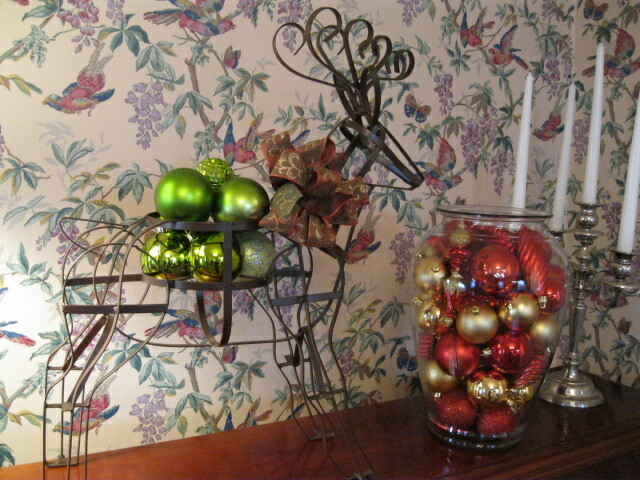 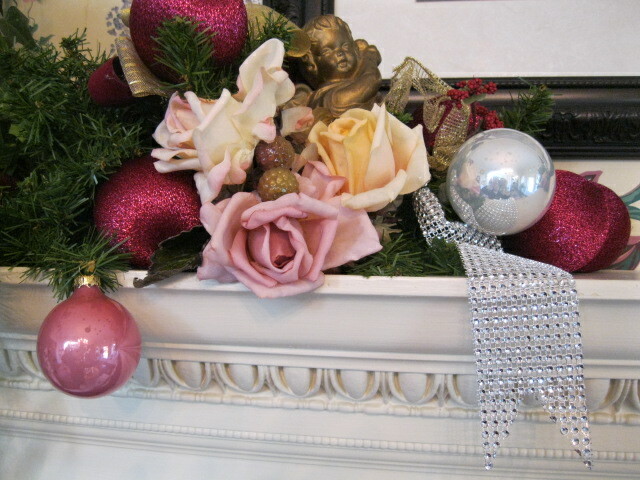 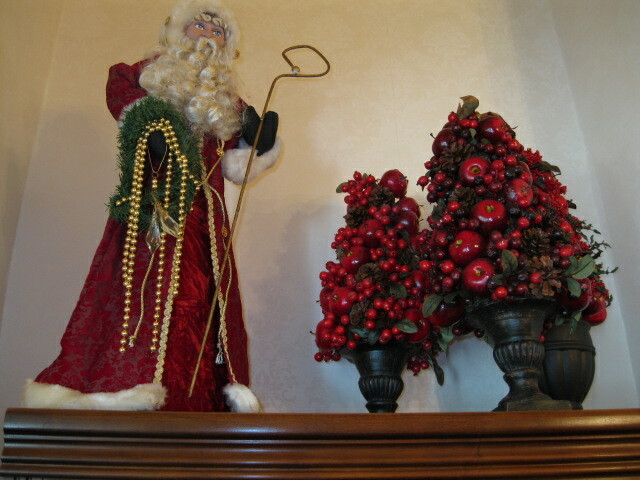 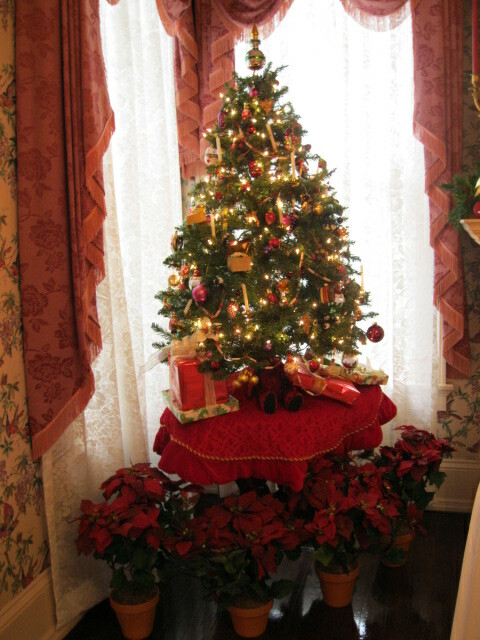 The Whitlock Inn is looking very special these days as the ladies have been decorating the Inn for the Holidays. 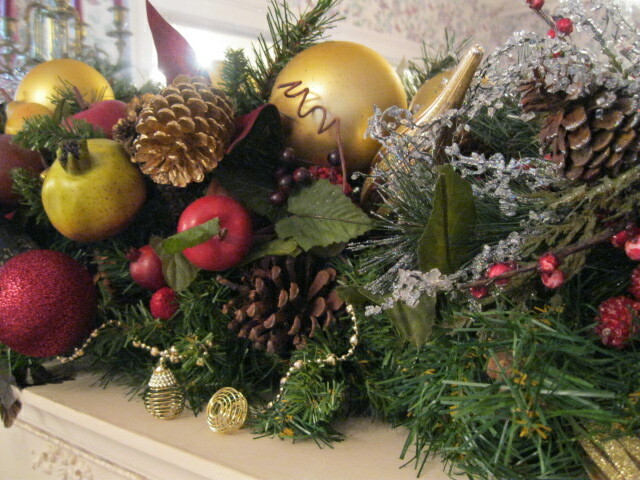 Red and gold abound! 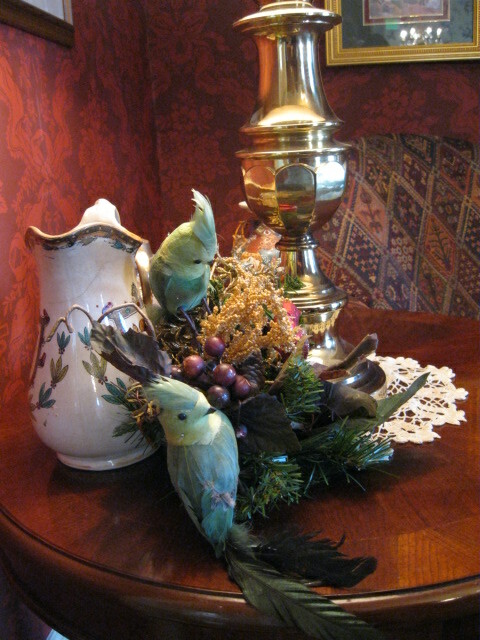 Each detail tells the story of the love and care that the staff at the Whitlock Inn feels for the Inn. 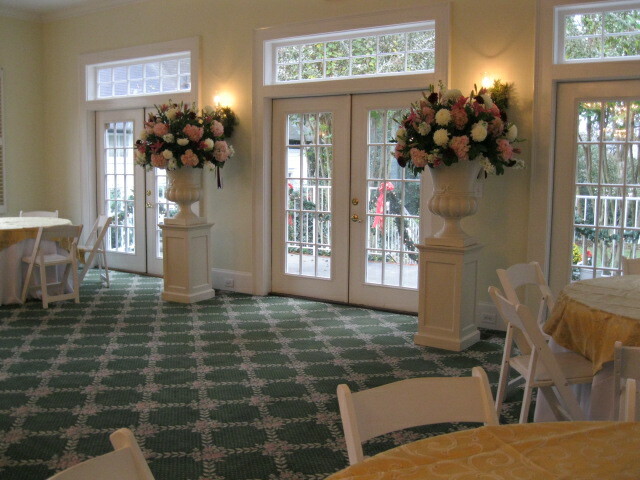 Imagine having your wedding or party in the midst of such delight. 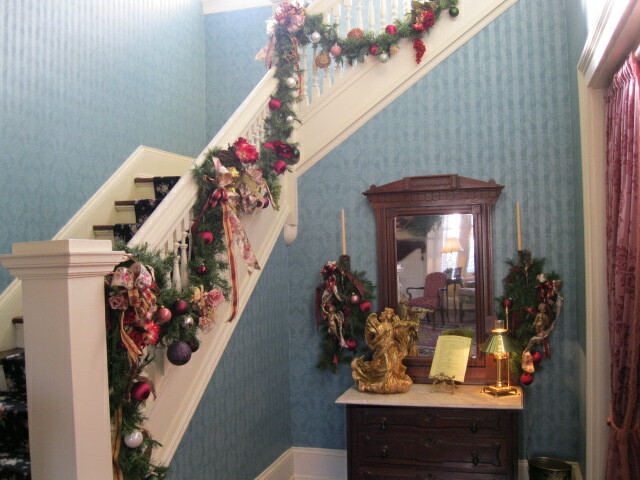 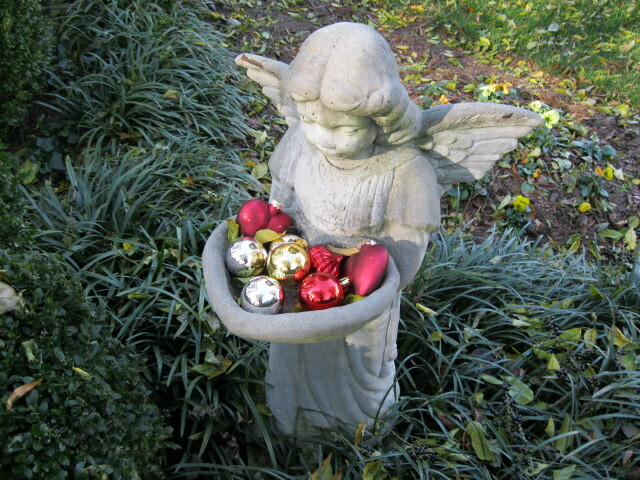 Schedule a visit during December so you can enjoy the decorations.